The National Council of the Boy Scouts of America supports more than 300 local councils that provide quality youth programs, including Tiger Cubs, Cub Scouting, Boy Scouting, and Venturing. 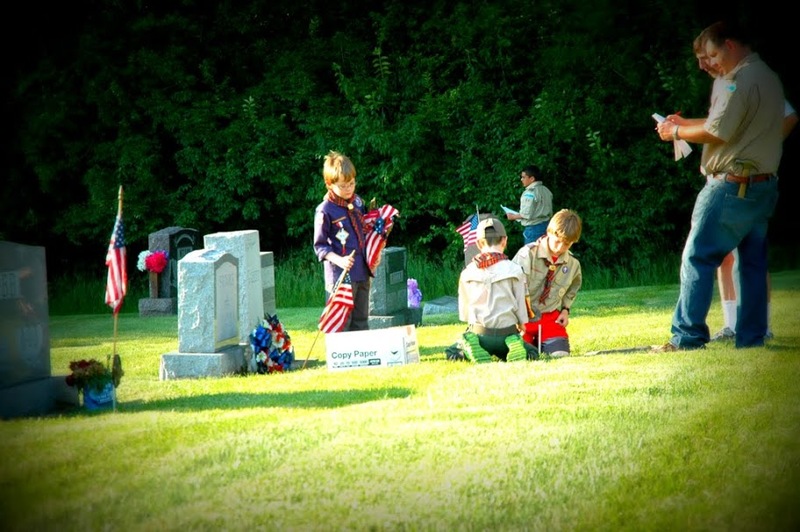 If you're between the ages of 7 and 20, you might be interested in one of the Scouting programs. If you're a parent, you might be interested in being selected a Scout leader. Scouting offers a time-tested set of activities that have produced fine citizens, strong family members, and community leaders for more than 90 years. This section of the BSA site offers a wealth of information for the youth of the Scouting movement in America, along with information about the many special activities available to Scouts, such as High-Adventure bases, summer camps, Scouting shows, and National Jamborees. For professionals in the field and the volunteers who administer Scouting programs, the BSA Web site offers an array of convenient resources to help you make the most of your Scouting programs. The purpose of the Boy Scouts of America, incorporated on February 8, 1910, and chartered by Congress in 1916, is to provide an educational program for boys and young adults to build character, to train in the responsibilities of participating citizenship, and to develop personal fitness. Monroe is home to Boy Scout Troop 54. Troop 54 is chartered through Monroe Church of the Nazarene and is led by Scoutmaster Bob Hodgeman. You can find them on Facebook http://www.facebook.com/monroetroop54 or on their web site http://www.monroeboyscouts.net. Troop meetings are held most Mondays 7:00-8:30pm at Monroe Church of the Nazarene. Additional information, troop photos, and the troop calendar, can all be found on their web site.